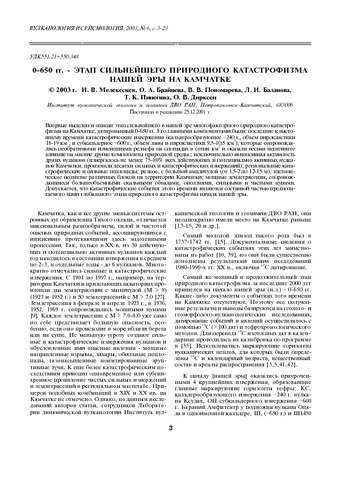 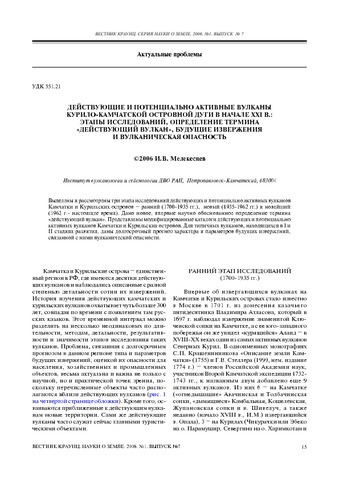 Three stages of study of active and potentially active volcanoes on Kamchatka and the Kurile Islands were distinguished: the anterior stage (1700-1935), the new stage (1935-1962) and the recent stage (from 1962 till present time). 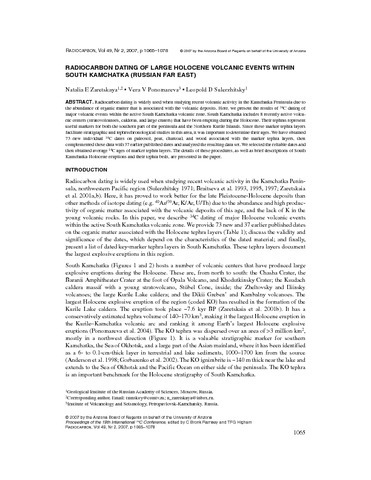 This paper provides a new, for the first time scientifically based term of «active volcano». 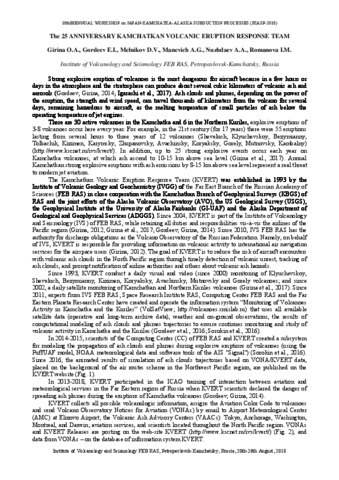 Updated catalogues display active and potentially active volcanoes of Kamchatka and the Kurile Islands. 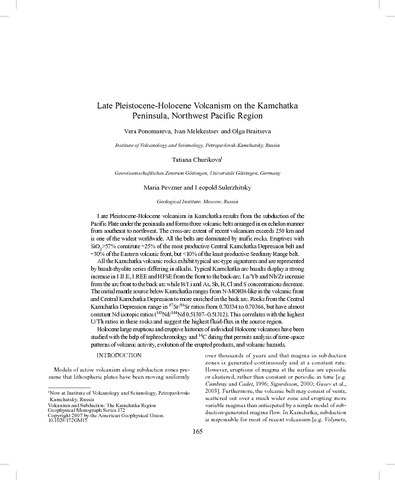 Here we propose a long-term forecast of behavior and parameters of impending eruptions and related volcanic hazards for the typical volcanoes of the 1st and the 2nd stages of evolution.